Apr 1 Rollin 60s Neighborhood Crips… Was Nipsey Hussle’s Death Gang Related!?!? Including this deceased hustler… Nipsey Hussle. Nipsey Hussle’s last tweet before he was shot dead outside of his Los Angeles clothing store on March 31, 2018 spoke about the rapper’s enemies. The cryptic tweet was posted mere hours before he was killed. “Having strong enemies is a blessing,” Hussle wrote on Twitter. The tweet has received a lot of attention since officials in Los Angeles confirmed the death of the rapper. The Grammy-nominated star, 33 at the time of his death, was shot dead outside of The Marathon Clothing, Hussle’s clothing store in South Los Angeles. Two others were injured in the shooting & the suspect fled in a car. “At approximately 3:20 pm there was a shooting reported in the area of Slauson Ave & Crenshaw Blvd. 3 victims were transported to a local hospital where one was pronounced deceased,” the LAPD wrote in its initial tweet. 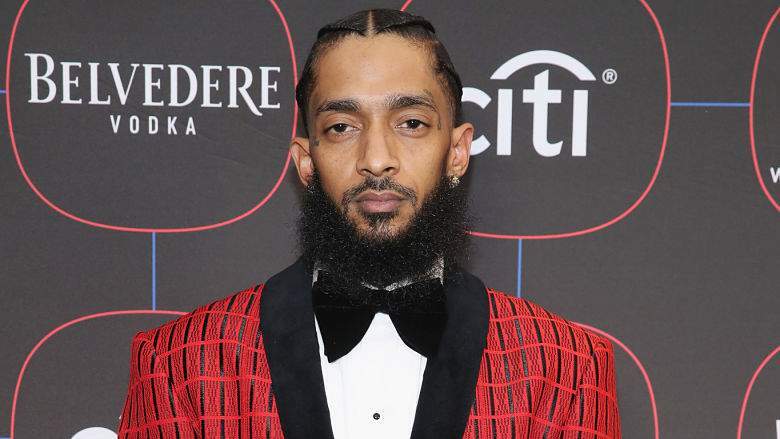 It was later confirmed that the deceased person was Nipsey Hussle, whose real name is Ermias Asghedom. Hussle has long been associated with the Rollin 60s Neighborhood Crips, one of Los Angeles’ largest street gangs. However, in recent years Nipsey had become heavily involved in the community, most recently investing in the new Destination Crenshaw arts project, a 1.3-mile-long outdoor art & culture experience celebrating Black Los Angeles. Climb on The Family Tree below & share your thoughts about My Nephew Nipsey Hussle’s dying situation. Apr 3 California Man Facing 73 Felony Charges for “Swatting” Prank!!! Mar 29 South Carolina 5th Grade Dies after Classroom Fight!!! Jan 23 Kevin Barnett, Rel Co-Creator Dies, Aged 32!!! Mar 21 Country Singer Justin Carter Accidentally Shot to Death!! !